What is literature? Can we even speak of "literature" at all? What do different literary theories tell us about what texts mean and do? In this witty and lucid book, literary scholar and critic Terry Eagleton throws new light on these and other questions, offering a new theory of what we mean by literature, while also revealing what it is that a great many different literary theories have in common. Eagleton sees all literary work, from novels to poems, as a strategy to contain a reality that seeks to thwart that containment, and in doing so throws up new problems that the work tries to resolve. 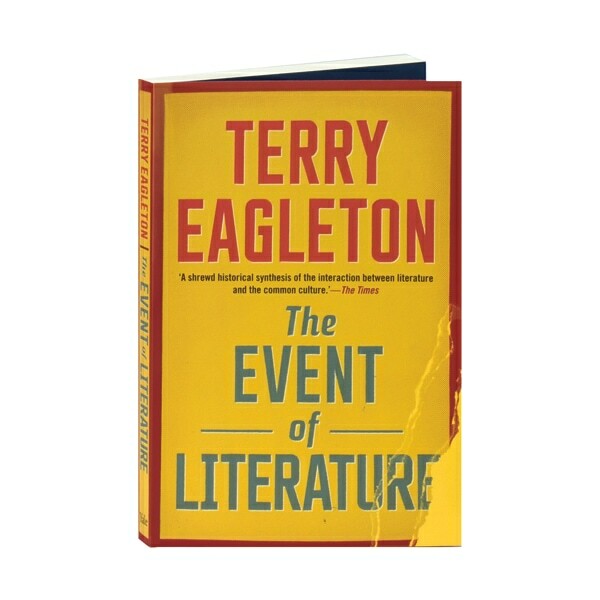 The "event" of literature, Eagleton argues, consists in this continual transformative encounter. Freewheeling through centuries of critical ideas, he sheds light on the place of literature in our culture, and reaffirms the value and validity of literary thought today.